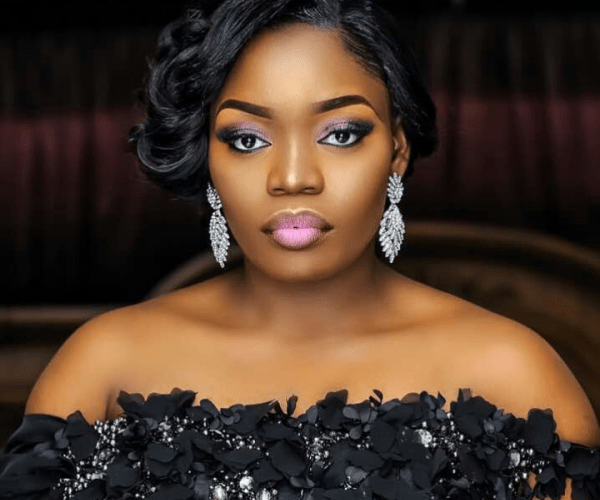 Ex-BBNaija 2017 housemate, Bisola Aiyeola celebrated a year anniversary since she left the Big Brother House, talking about the numerous opportunities the platform has given her career. Today is a birthday of sorts for me. One year ago, I left the Big Brother House as runner-up and set upon a path that has been beyond my wildest dreams. People always ask me about my time in the house, but truth is none of us imagined the hype surrounding everything we were doing and how our lives were going to change. It still takes me by surprise when I travel around The world and people come up to me to wish me well and sometimes even quote things I said from a year ago. I went into the house with just one purpose which was to reach as many people and showcase my talent.